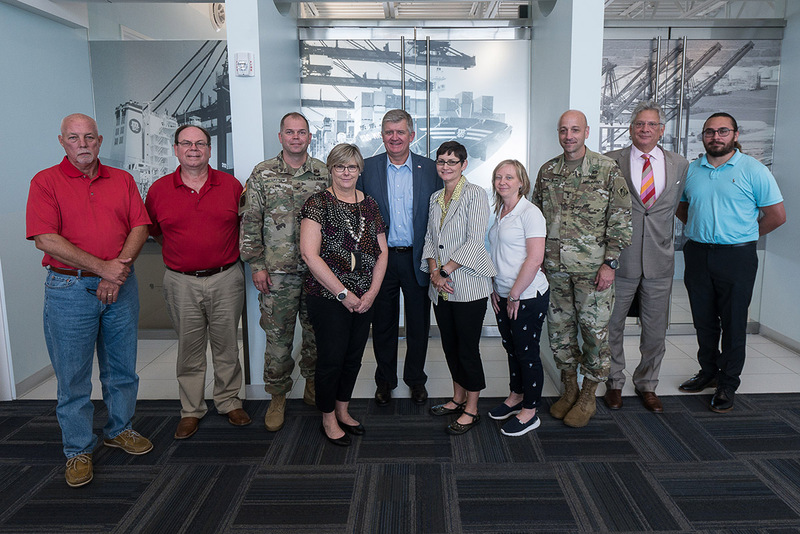 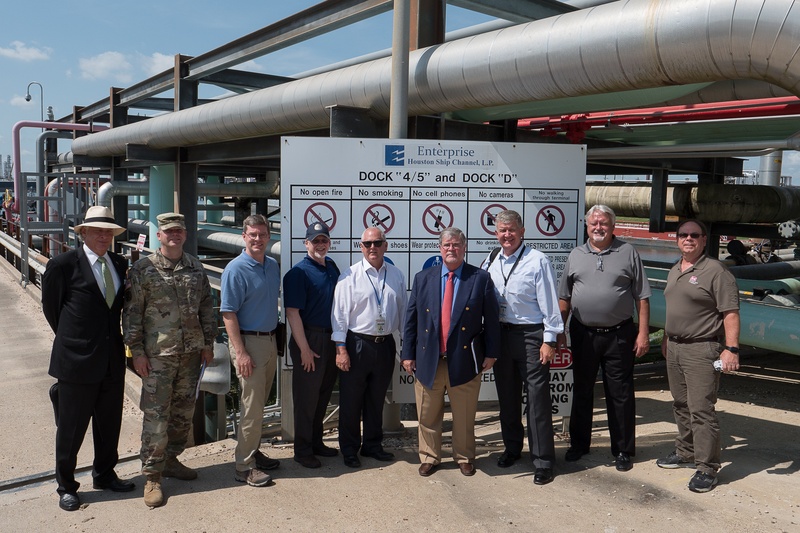 Port Houston welcomed Major General Scott Spellmon, deputy commanding general for civil and emergency operations with the U.S. Army Corps of Engineers, and his staff for a briefing and tour of the public and private terminals on the Houston Ship Channel. 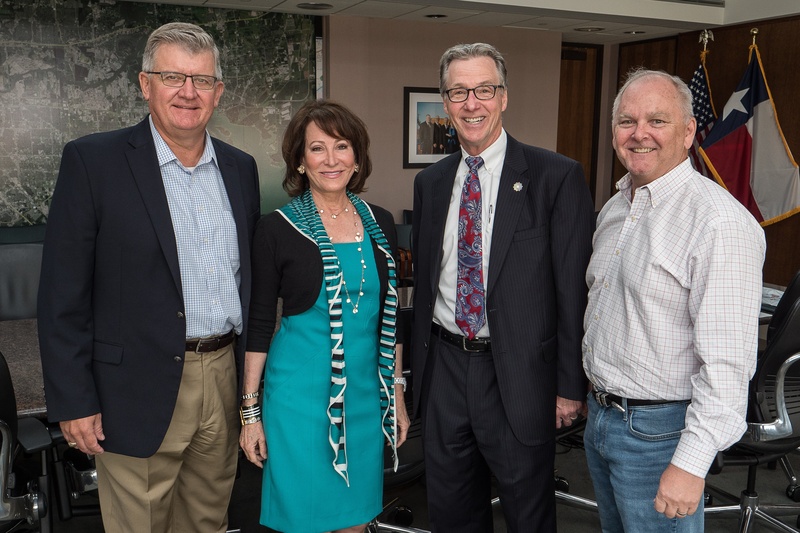 Port Houston hosted a briefing for the City of Houston's Chief Resiliency Officer Stephen Costello June 29. 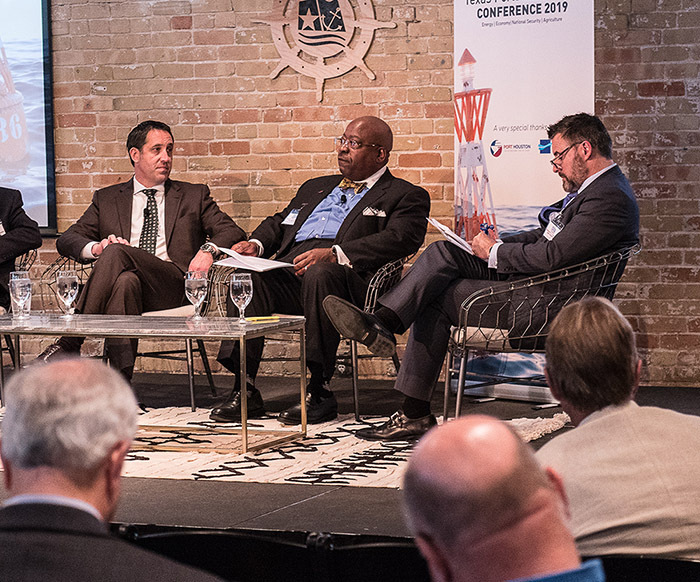 Port staff highlighted the impacts of Hurricane Harvey on the Houston Ship Channel and discussed the need for strategies to minimize the effects of future flood and rain events on the waterway. 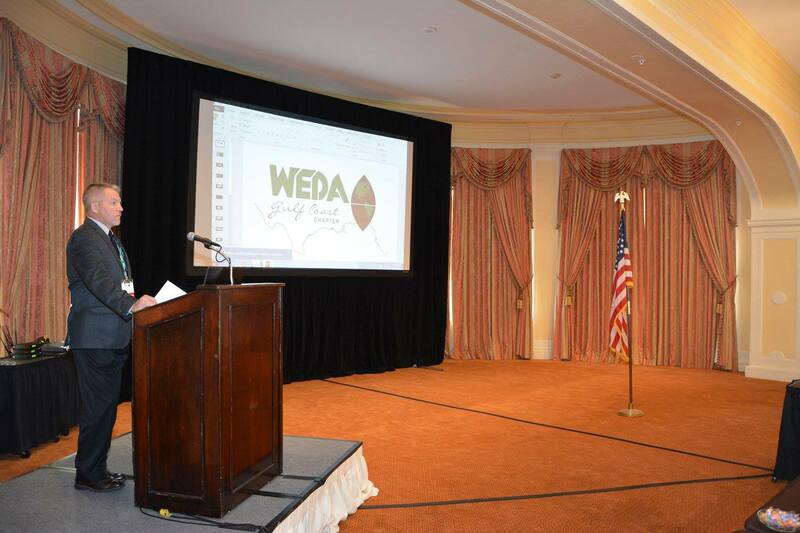 The Gulf Coast Chapter of the Western Dredging Association (WEDA) conducted its annual meeting Nov. 16 at the Hotel Galvez in Galveston, marking the first time the event has been held outside of New Orleans. 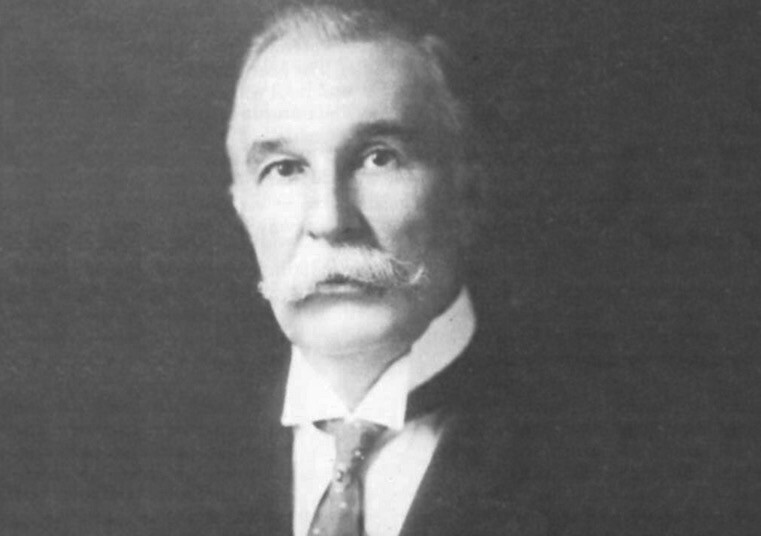 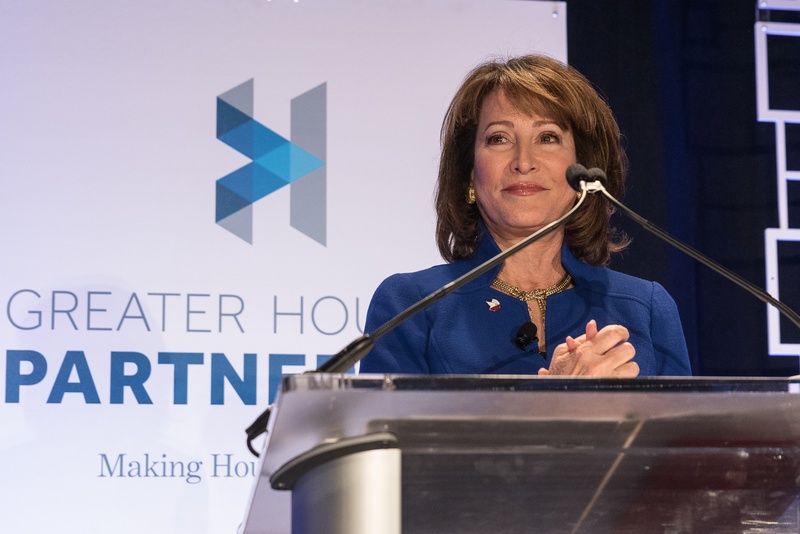 The chapter represents the Gulf States of Texas, Alabama, Florida (West Coast), Georgia (Western), Louisiana and Mississippi. 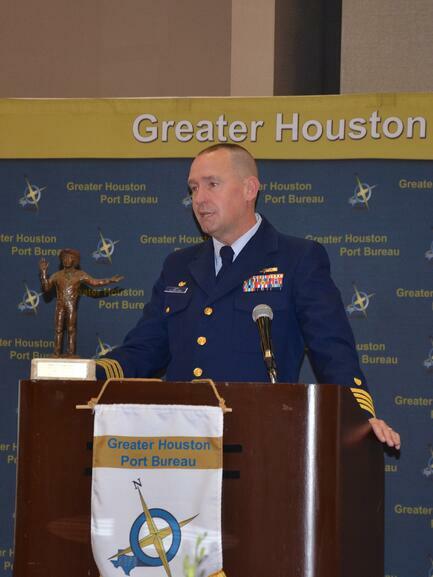 Over 180 industry professionals attended, including Port Houston’s channel development department.